Have you had a chance to play with our metallic vinyl? We love the effect that it gives to a project. Today we took our FREE Design of the Week and turned it into a custom wooden tray. It’s amazing how our metallic vinyl can transform a simple project into something really sophisticated. Open up Silhouette Studio®. Open Design ID #228428 by locating it in your library. 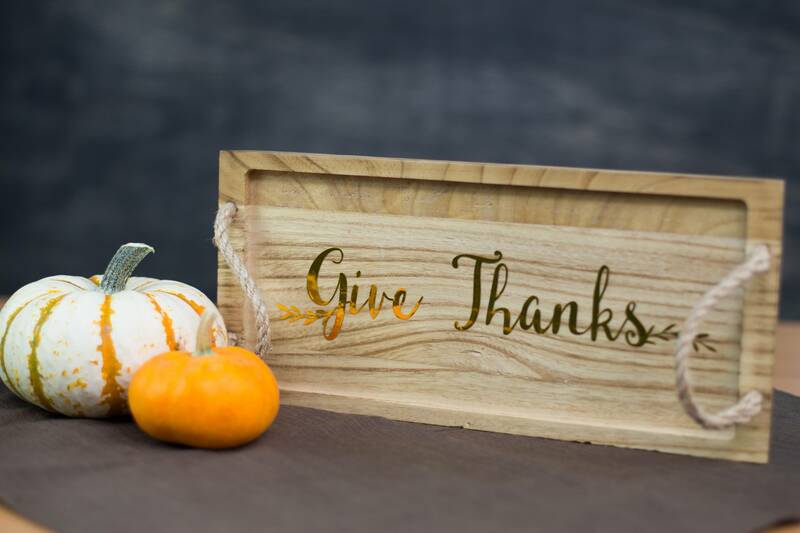 Adjust the size of the design by selecting it and dragging the outer corner to make it larger or smaller to fit the dimensions of your wooden sign. In Silhouette Studio®, select the Send window in the top right-hand corner. Select your entire design and make sure the Cut option is selected. Load your vinyl into your machine. Make sure to adjust your rollers so that your machine can properly grip your material. After your machine is done cutting, unload the vinyl from your machine and weed away unnecessary parts of the design. 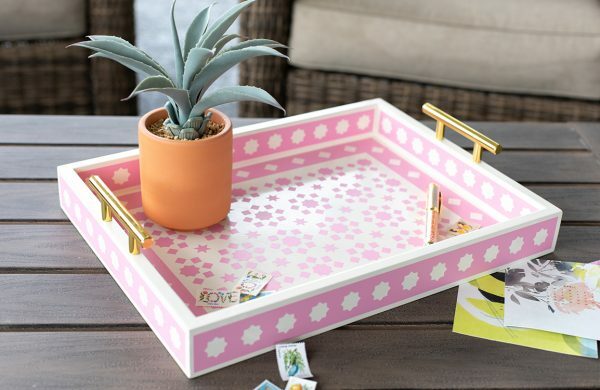 Place the Transfer Tape over your design to help move your design over to the wood tray. Slowly peel away the white backing from the vinyl. Align your design on your wooden tray. Once you have it in the position you would like, rub the vinyl on the wooden tray. Use your scraper tool to help adhere the vinyl. 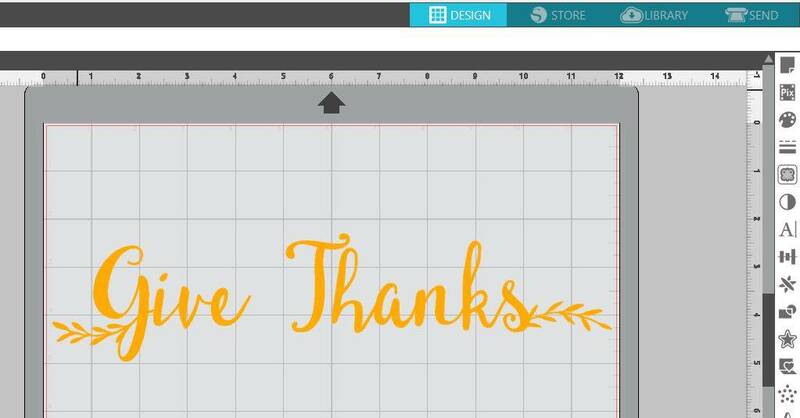 Slowly peel away the transfer tape to reveal your finished design. 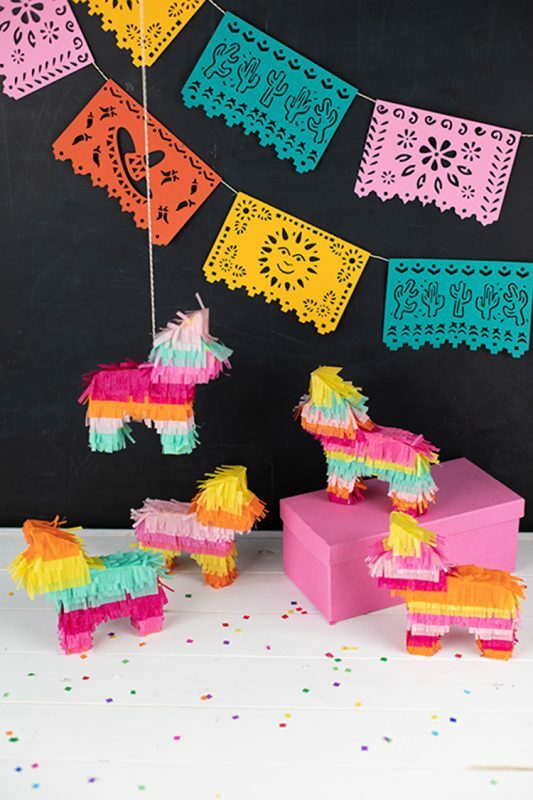 What will you make with this week’s FREE Design? I haven’t worked with vinyl yet. Is transfer paper only for moving the vinyl from your work space to the project surface? Therefore, is it really necessary to use?